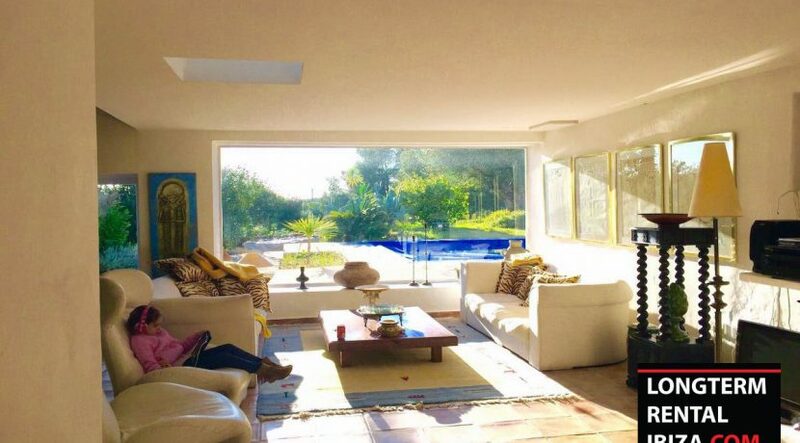 SAN RAFAEL – ANNUAL RENTAL. 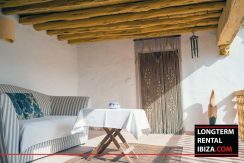 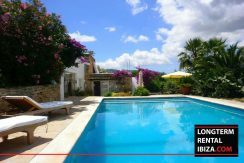 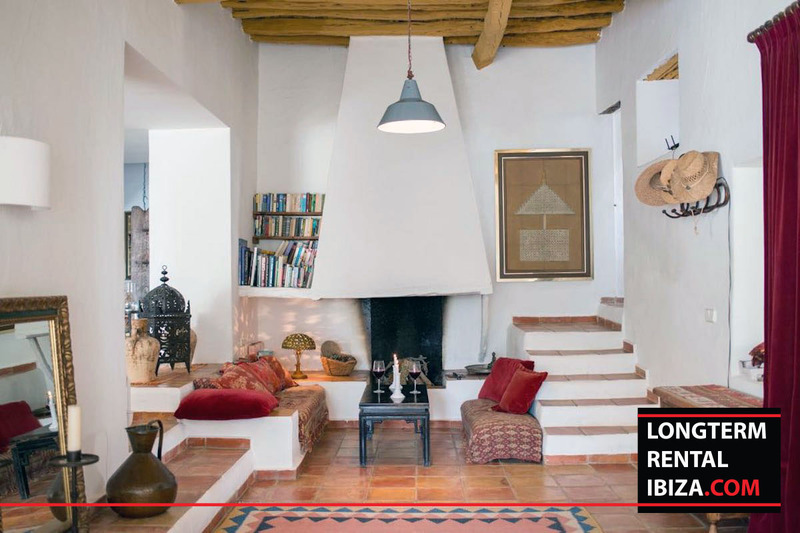 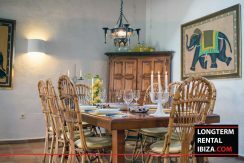 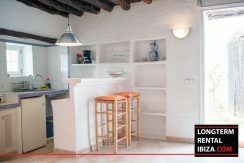 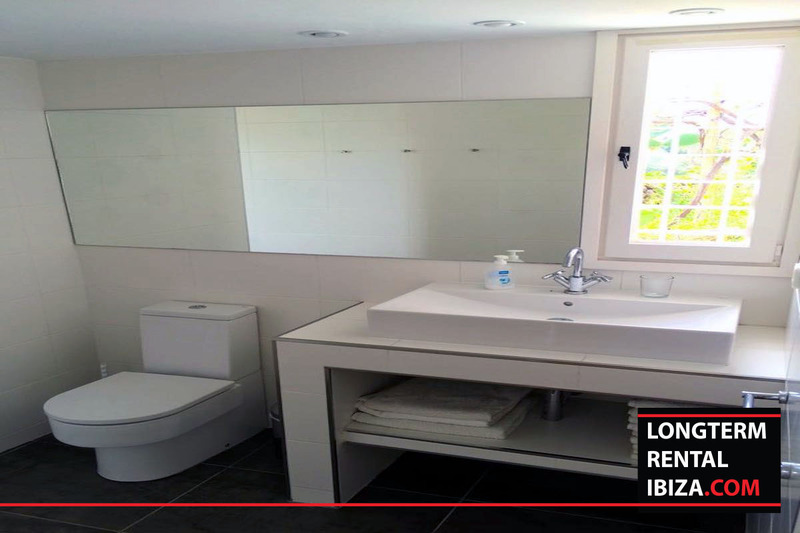 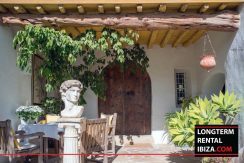 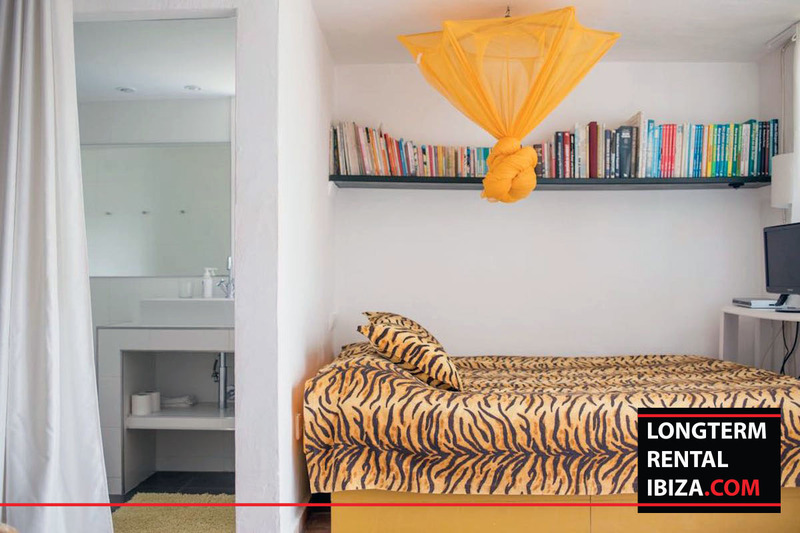 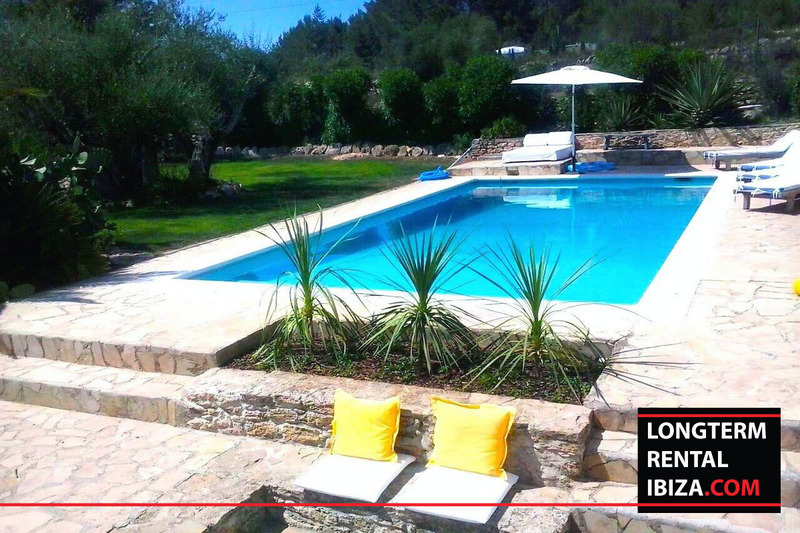 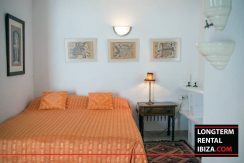 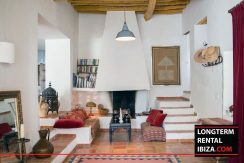 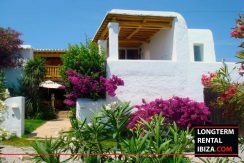 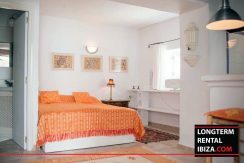 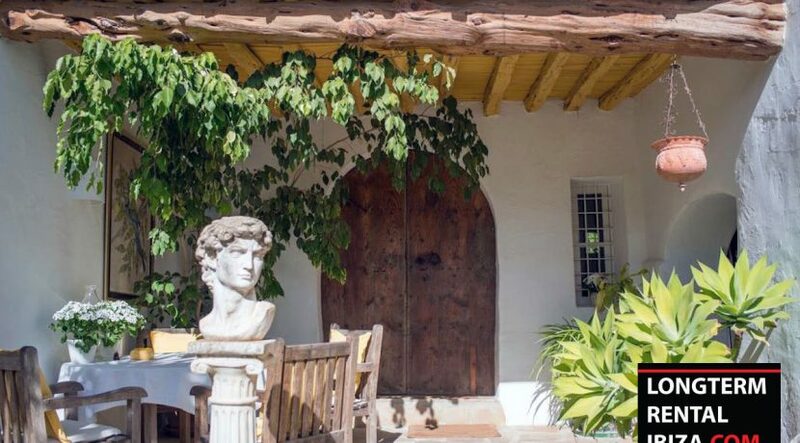 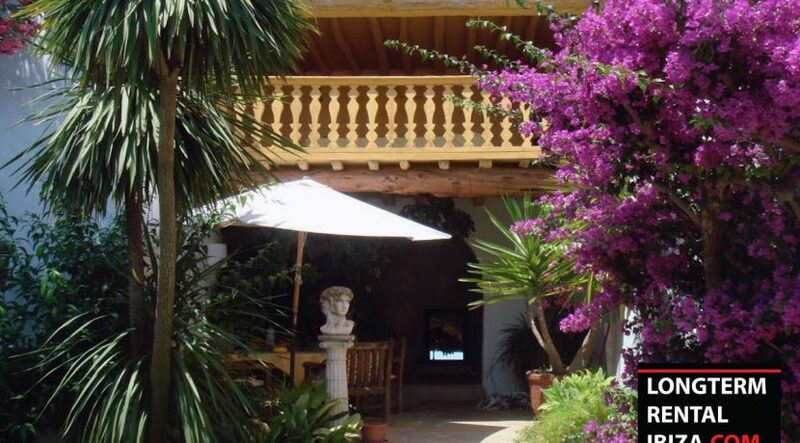 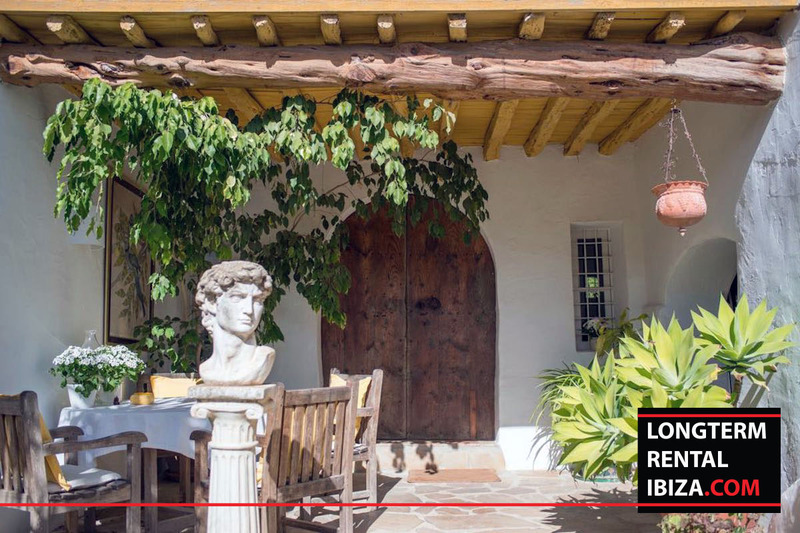 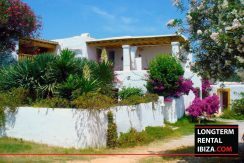 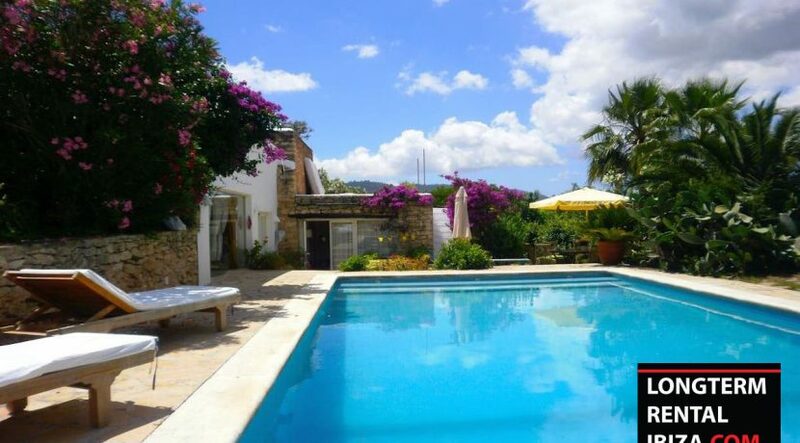 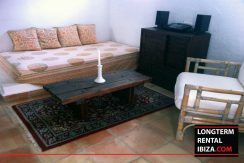 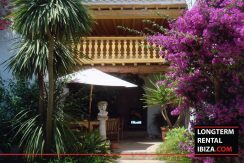 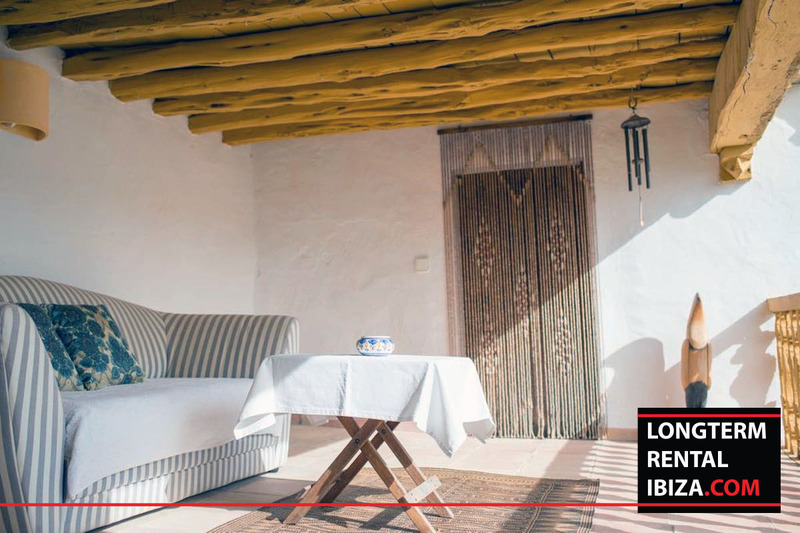 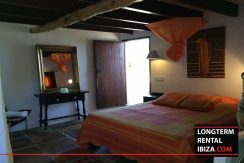 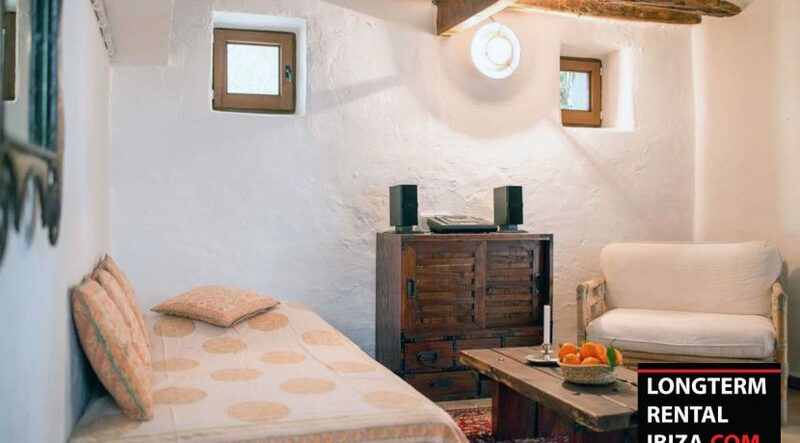 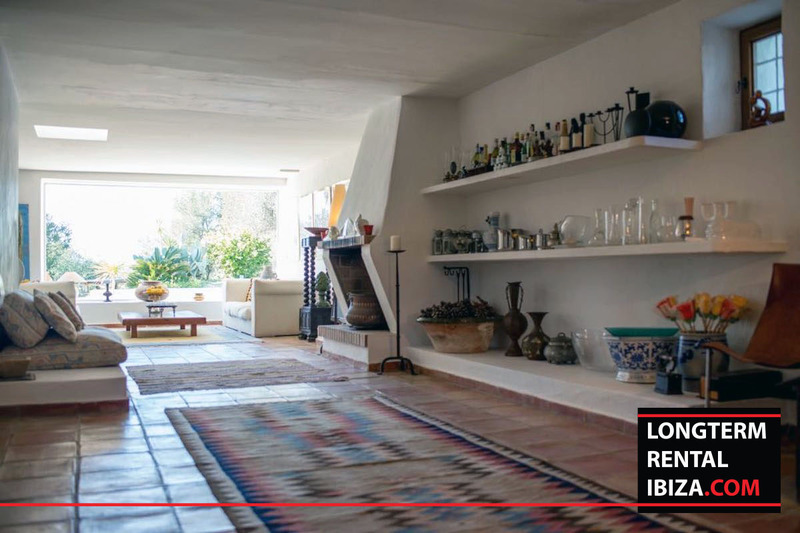 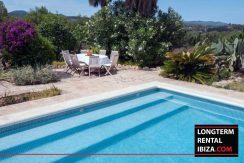 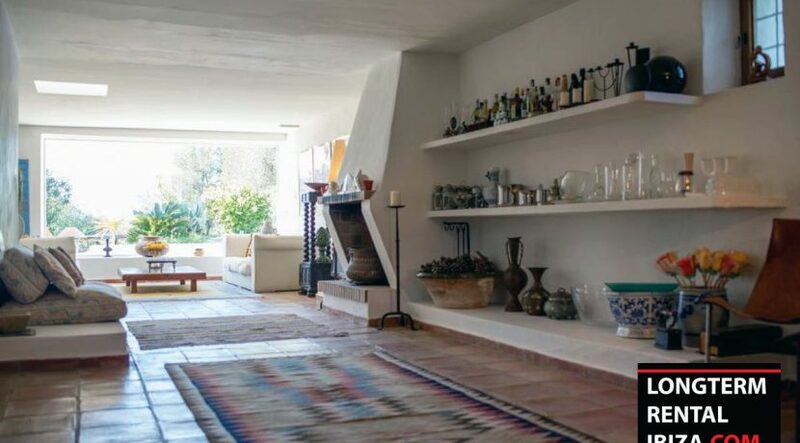 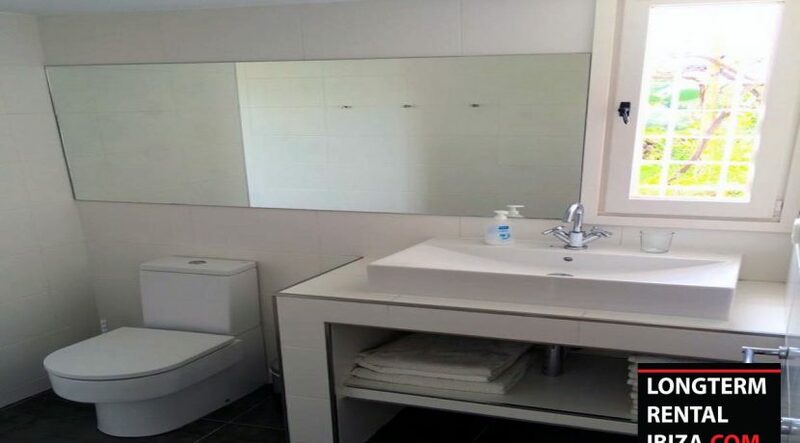 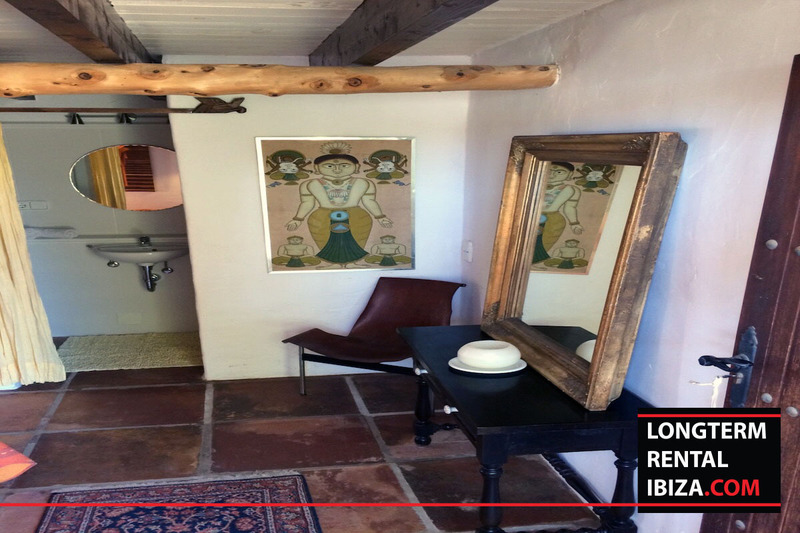 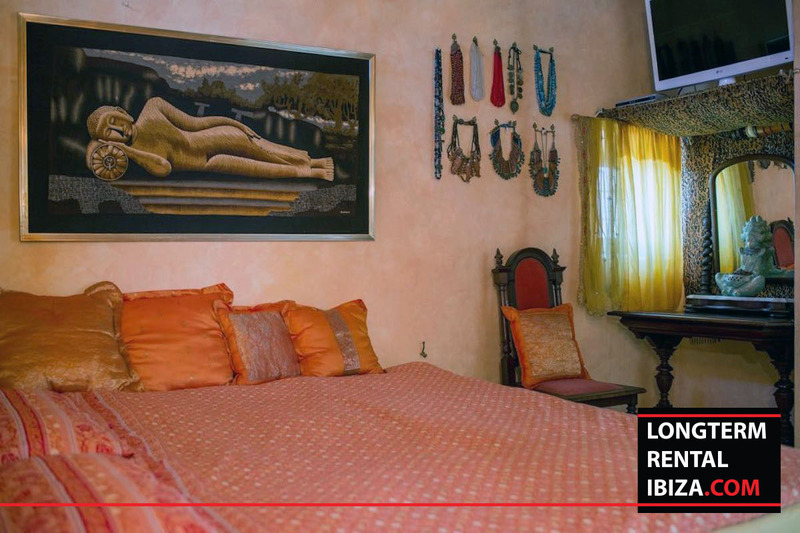 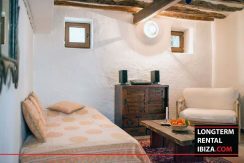 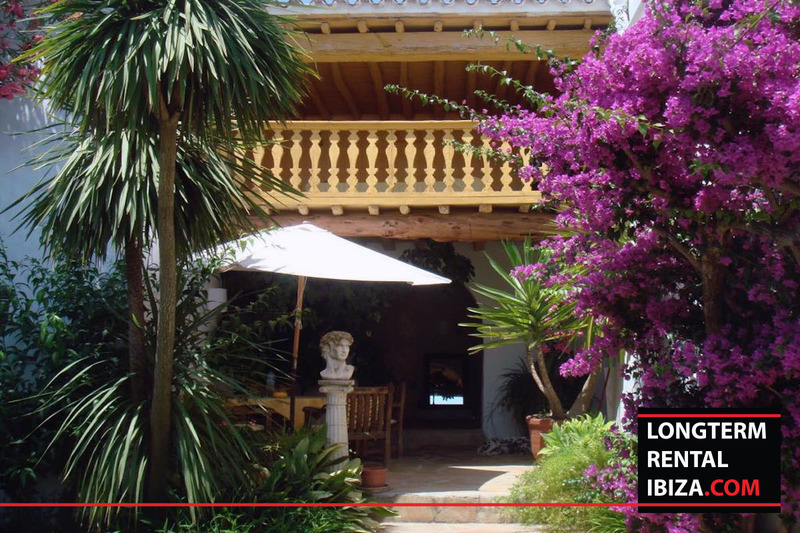 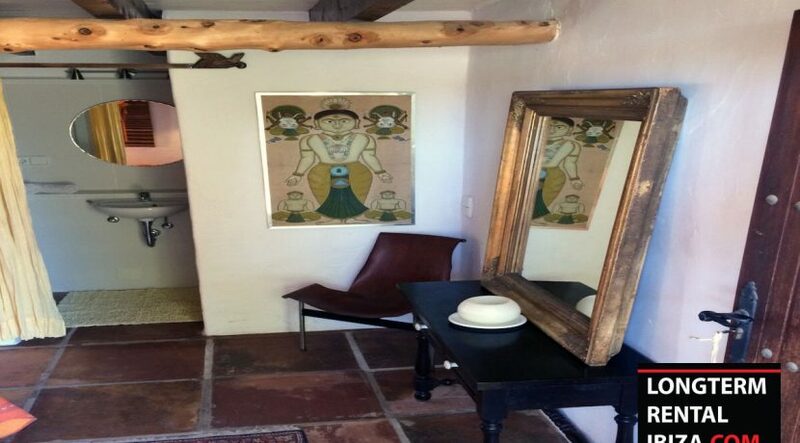 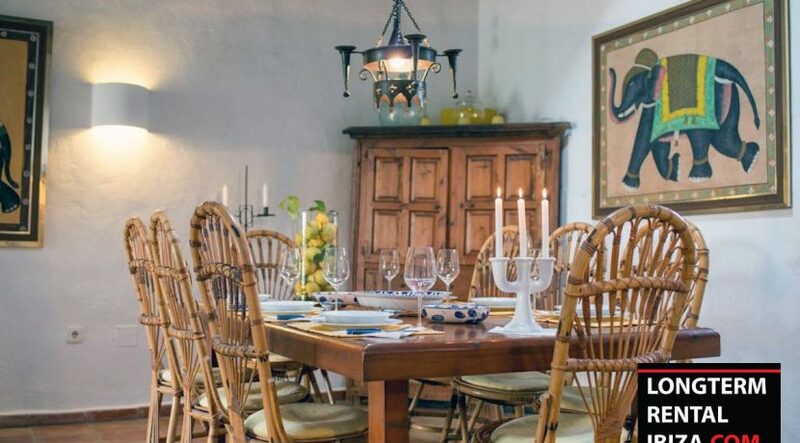 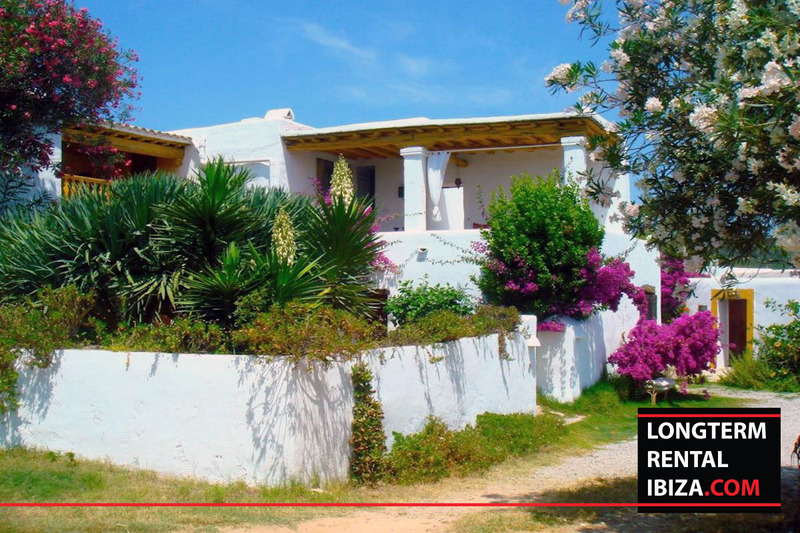 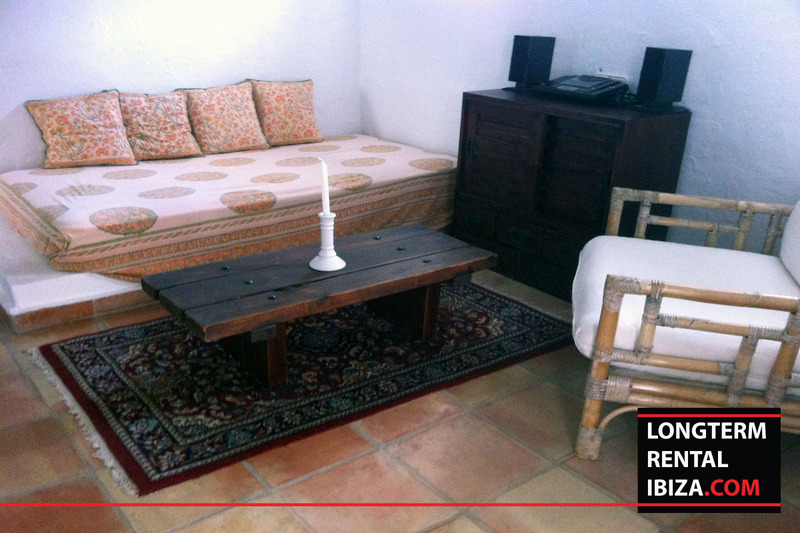 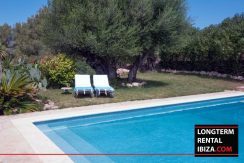 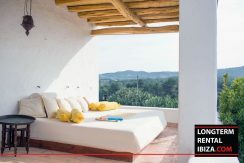 This traditional 5 bedrooms finca in the hills of San Rafael With three separate studios with a touristic license. 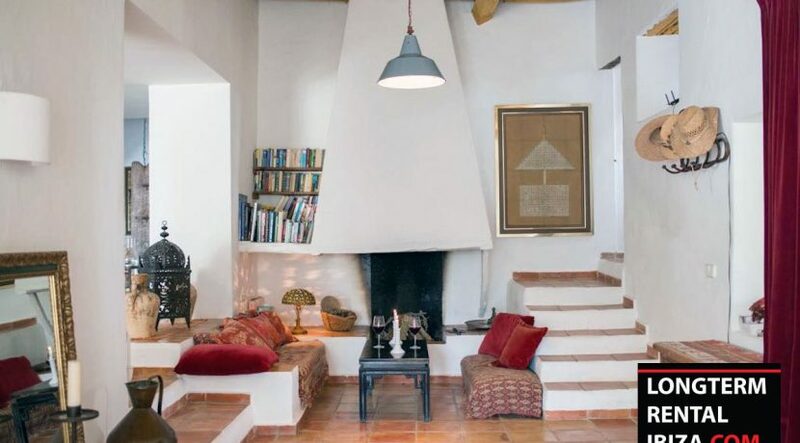 The Finca has a spacious living room with lots of natural light and a big fireplace. 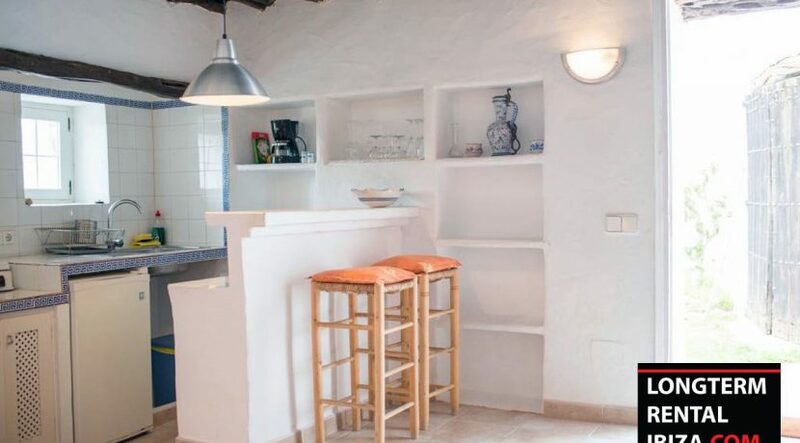 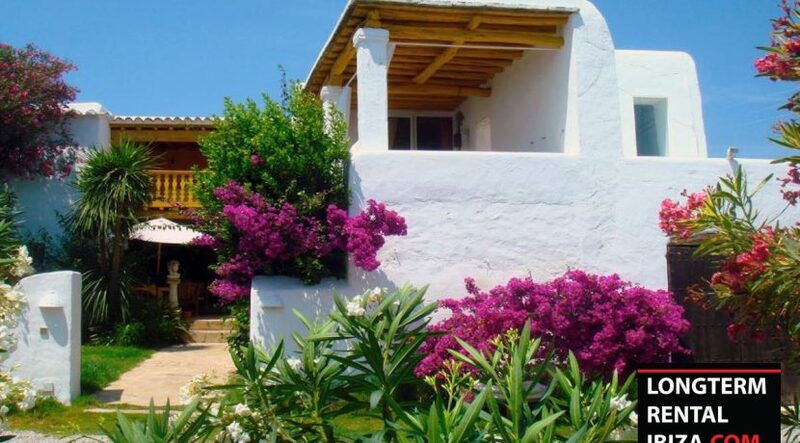 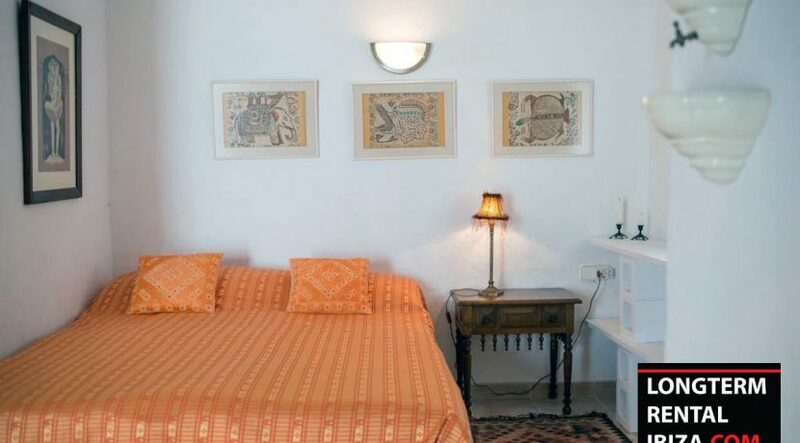 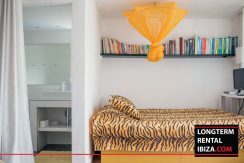 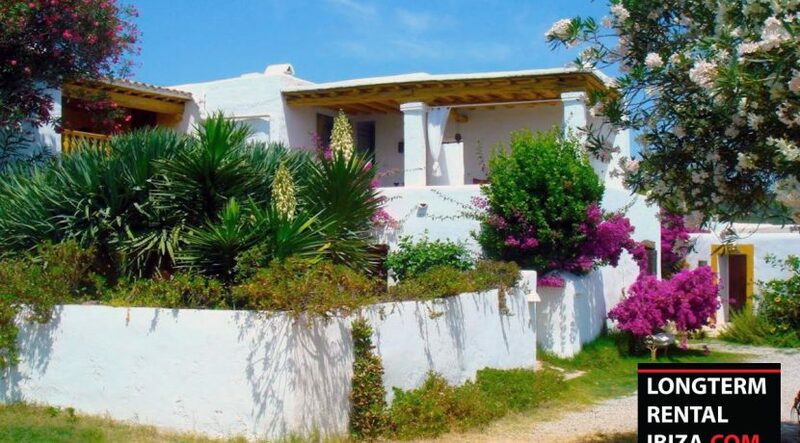 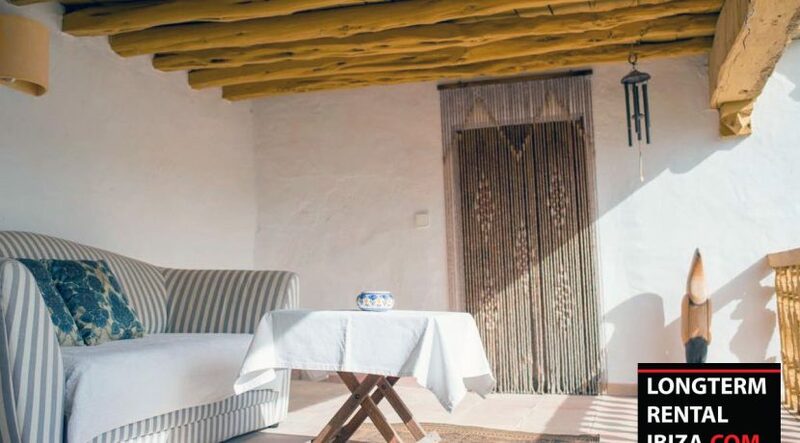 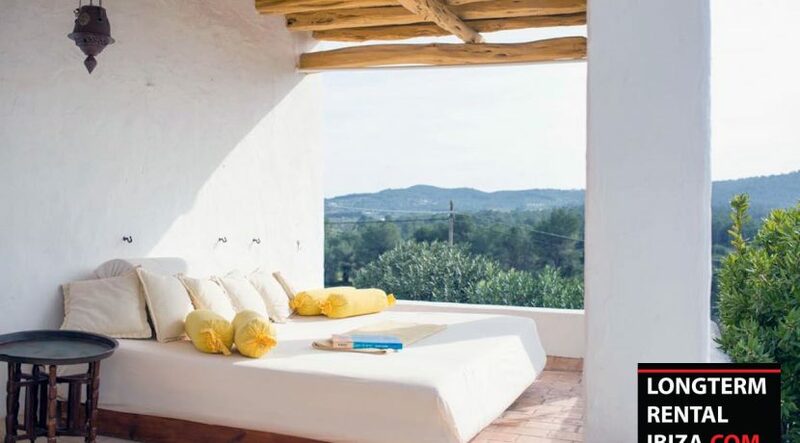 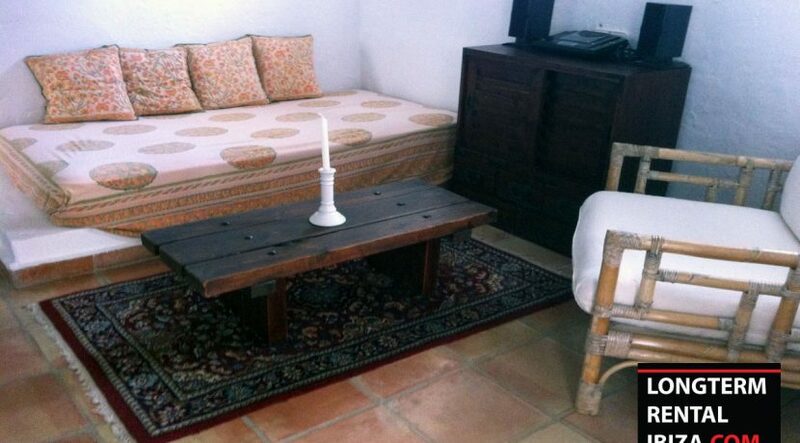 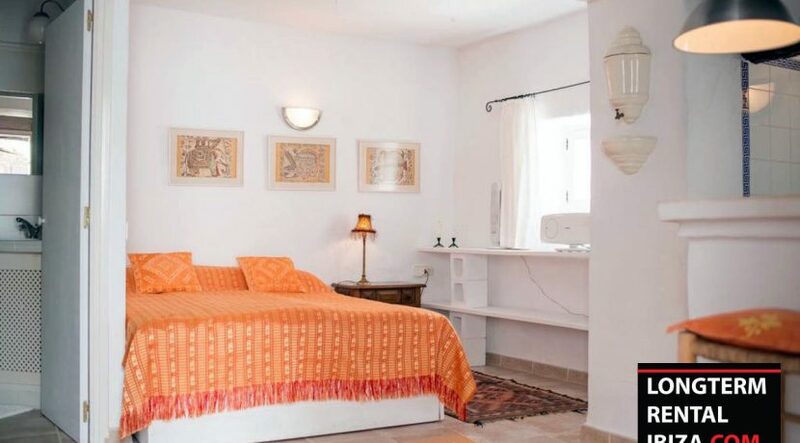 The Finca has underfloor heating perfect for living here in comfort the whole year. 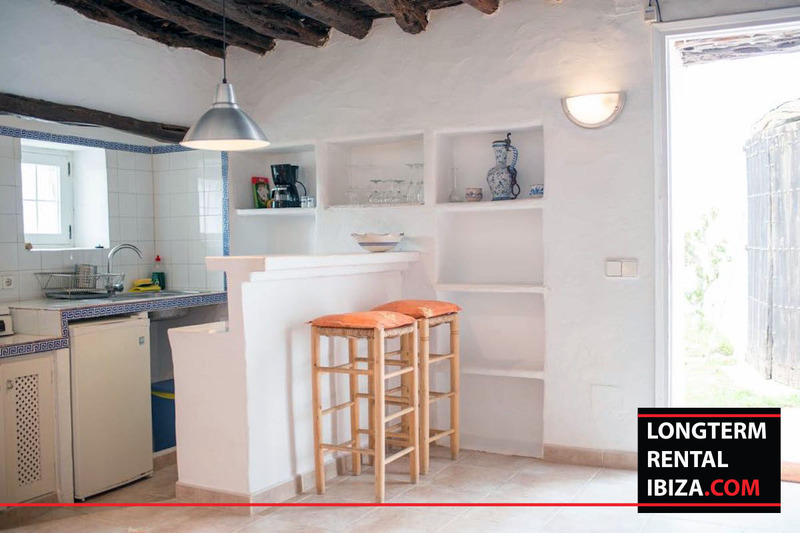 There is a dining room with a fully equipped kitchen. 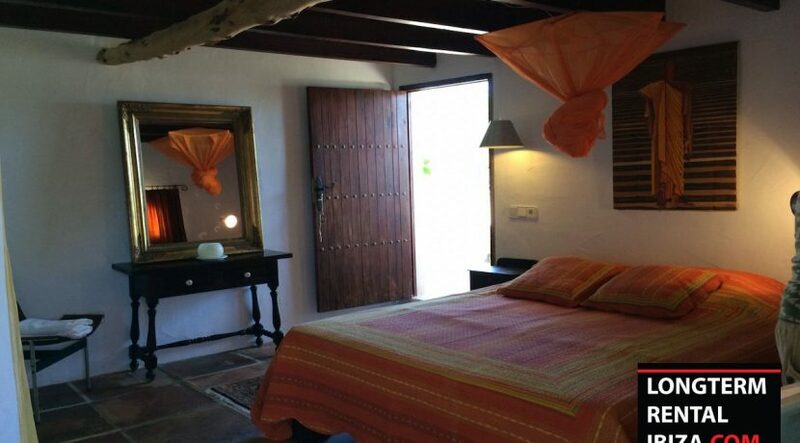 The Finca has three bedrooms with bathrooms on the first floor. 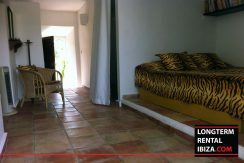 Some of the bedrooms have access to the terraces with lounge beds. Perfect to watch the sunsetDownstairs is a bedroom with a living room and separate entree to the pool area. 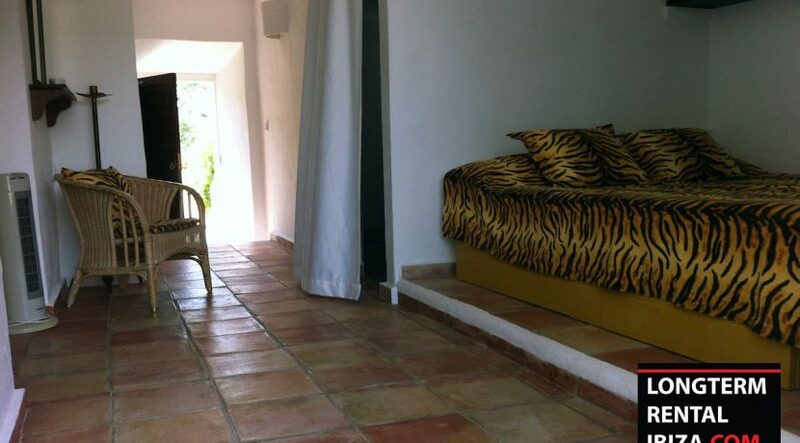 Outside the main Finca you have a studio with shower. 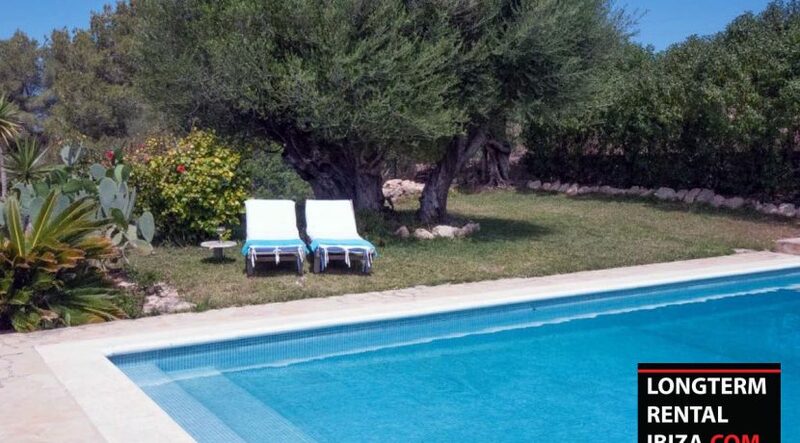 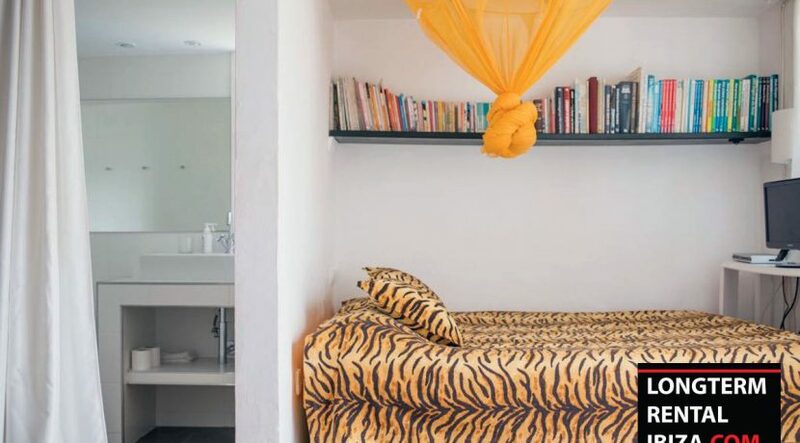 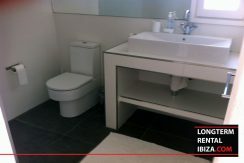 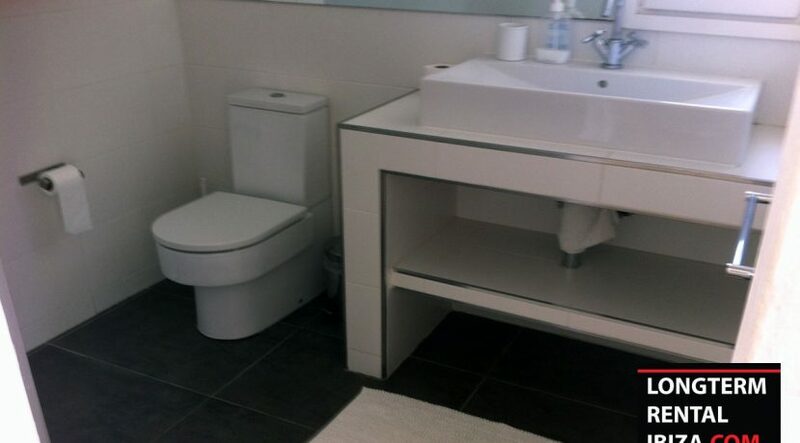 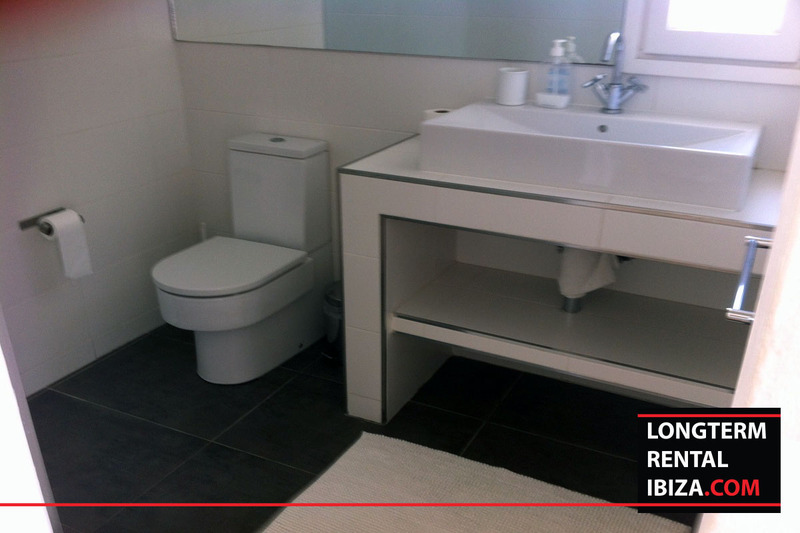 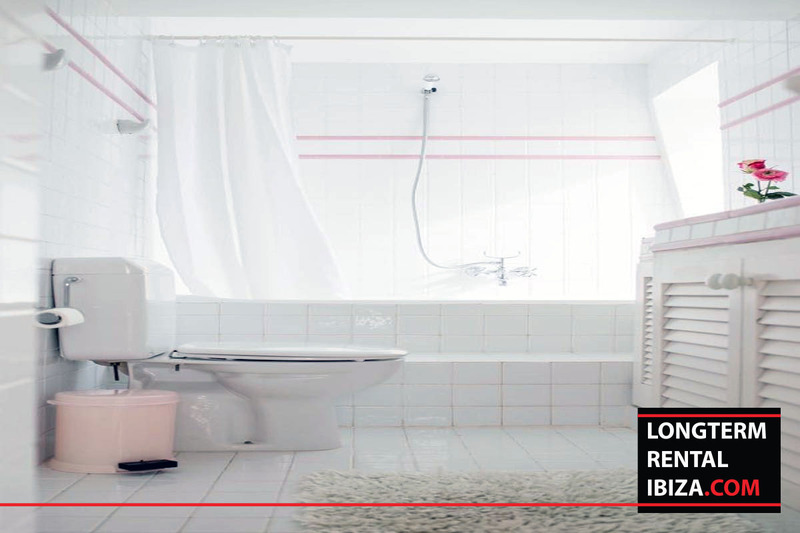 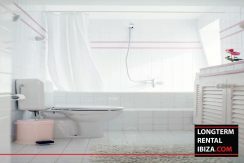 Next, to the Finca you will find three independent studios with bathrooms. Two of those studios have there own kitchen. 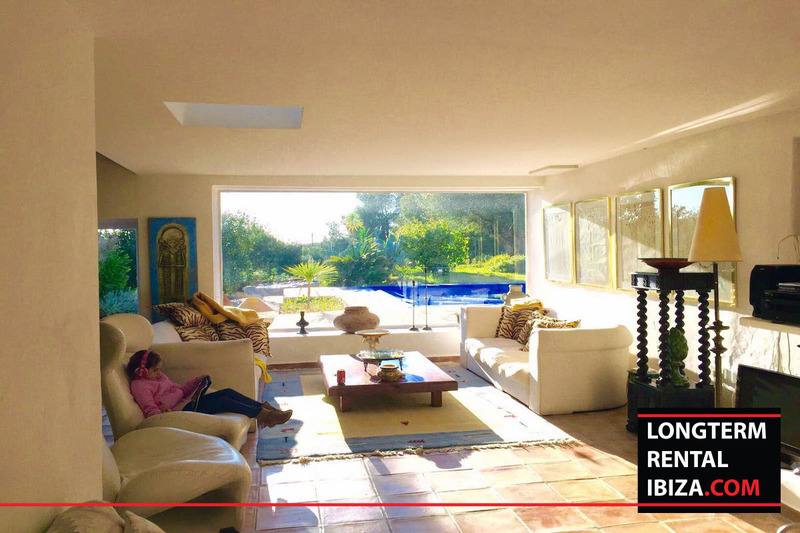 From the living room, you can access the pool area. 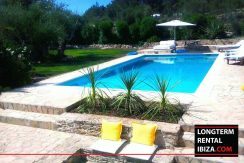 There is a large pool with several lounge areas. 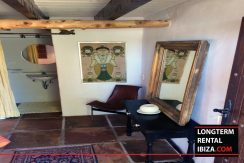 The property is fenced around and has an electric gate.